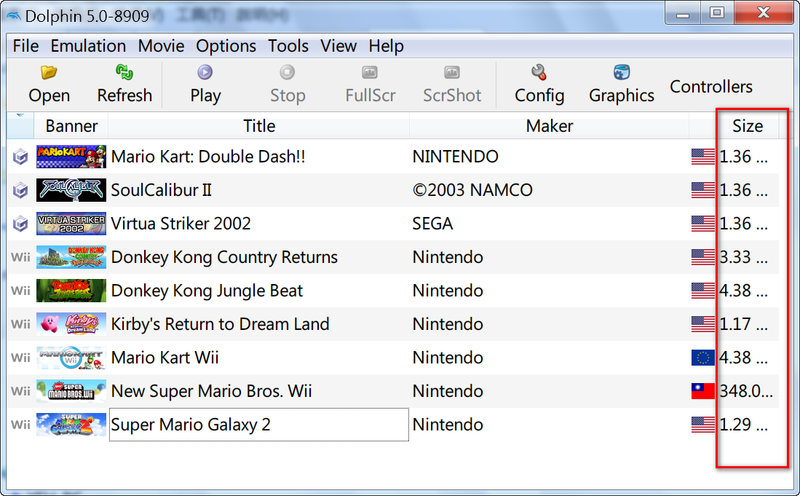 Hi, I am trying Dolphin 5.0-8905, and I find that the GUI font size is a little smaller than before. 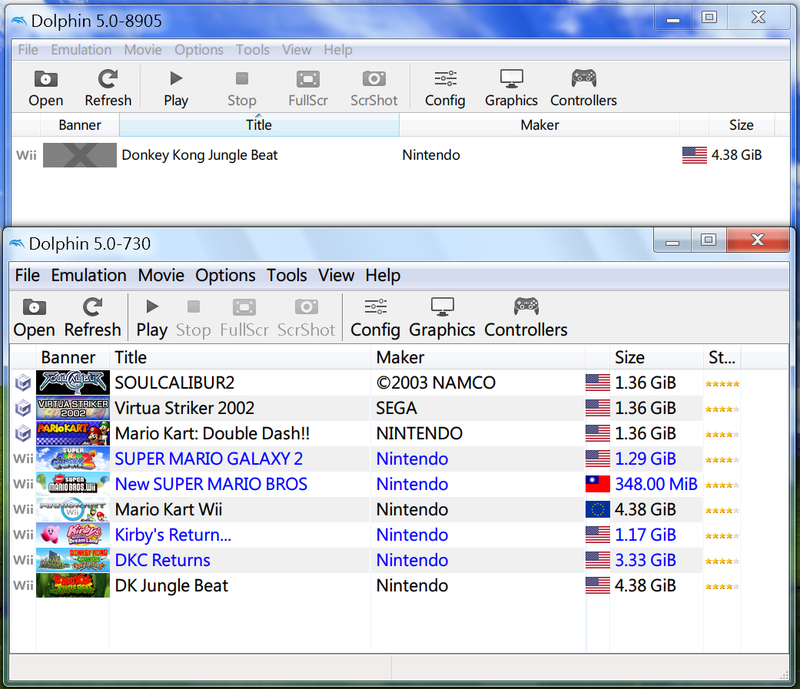 How can I enlarge the GUI font size of Dolphin 5.0-8905? But I don't know how you can do that in CSS here (what they mentioned in Stackoverflow is in C++)... Got any ideas devs on that? Or maybe an idea to implement in a future build? You can customize the font size with css, though I don't have a great handle on the Qt properties available or the different elements used in Dolphin. I just tested a hacky sheet that did the job of making all (?) of the text larger, though results may vary. I found that default font size for me was 15px, so I bumped the value up to 20px. (10-16-2018, 09:29 AM)addestroyer Wrote: You can customize the font size with css, though I don't have a great handle on the Qt properties available or the different elements used in Dolphin. I just tested a hacky sheet that did the job of making all (?) of the text larger, though results may vary. I found that default font size for me was 15px, so I bumped the value up to 20px. How can I create a css file for my dolphin? Could you tell me? (10-16-2018, 11:50 AM)yeh Wrote: How can I create a css file for my dolphin? Could you tell me? Thank you, that link helps a lot. I have solved my problem. The attachment is my CSS file. 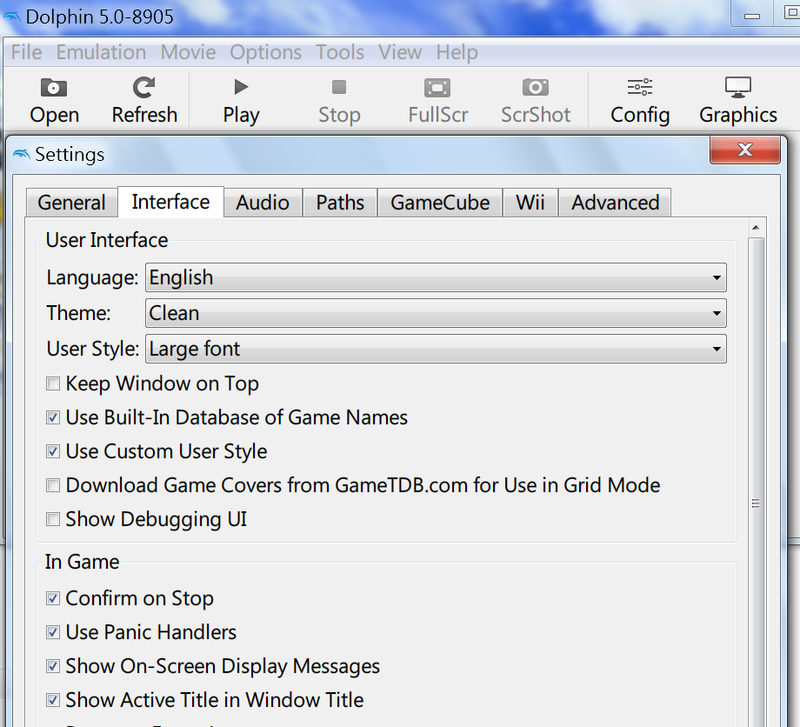 Anyone who wants to enlarge your dolphin GUI font can use it. Now I have a new problem. The "size" label is too narrow to hold all the content. How can I widen it? Just widen the column by moving the limit on the top of the column, like in Windows Explorer... I think? (10-16-2018, 04:48 PM)Der Siebte Schatten Wrote: Just widen the column by moving the limit on the top of the column, like in Windows Explorer... I think? The "Title" and "Maker" column can be widened by doing so, but the "Size" and "Banner" column seem to be fixed. It looks like the size column is a fixed width (and several others), so I'm not sure anything can be done about that without modifying the code and recompiling...? (link) I have no clue what constraints the fixed resize mode applies, it might still be adjustable in css, just not adjustable with the mouse? I spent a decent chunk of time last night trying to find a selector for just that column but couldn't find anything, though this is my first foray into using css with Qt. The user cannot resize the section. The section can only be resized programmatically using resizeSection(). The section size defaults to defaultSectionSize.